The result is not what you'll normally expect. 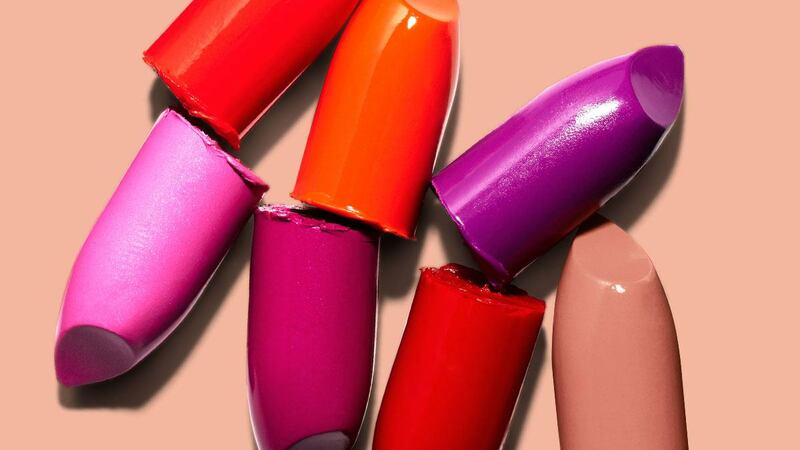 It looks like red has been dethroned as the empowering lipstick shade of choice for women. The fiery hue has been the subject of many scientific studies, revealing its effect on one's mood. Just recently, however, Bustle shared a survey done by Skin Store that revealed that women now turn to a new shade to lift their spirits. Skin Store asked 2,000 women and discovered the top five shades that make them feel good the most were nudes, light pinks, berry reds, dark pinks, and bright reds. It’s pretty surprising (and refreshing!) that the two highest-ranking colors are the barely-there or MLBB hues. The research also explained the probable reasons why women have gone the opposite direction when it comes to lipstick choices. Nudes and light pinks are wearable and foolproof. Tons of brands have also launched collections of those shades, which obviously helped shoot up their popularity. Lastly, naked lippies are also known to make the pout look bigger—a trend that has spiked in recent years, thanks to Kylie Jenner. Whatever the factors that caused this, it still doesn't change the fact that makeup does help improve our mood. Cheers to that!